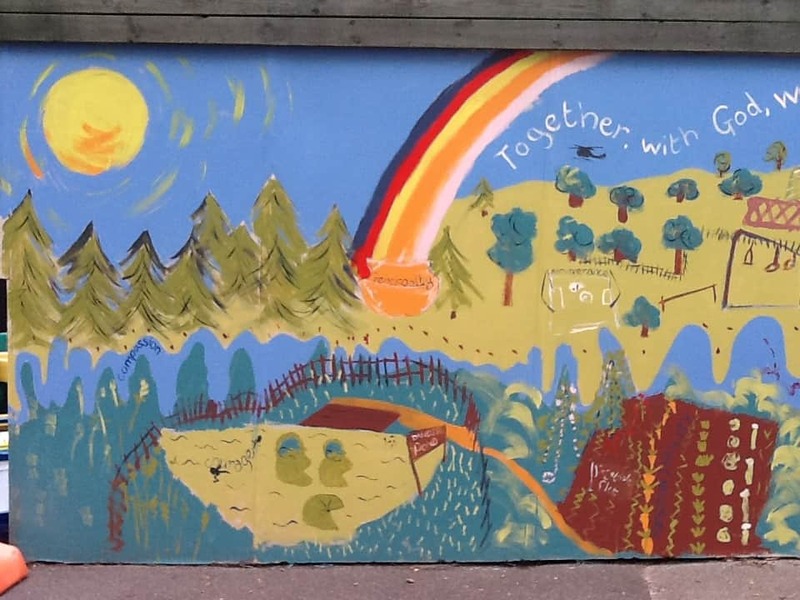 This is one of our long standing annual projects recognised to enhance the curriculum, tackle the child poverty agenda and support environmental education. 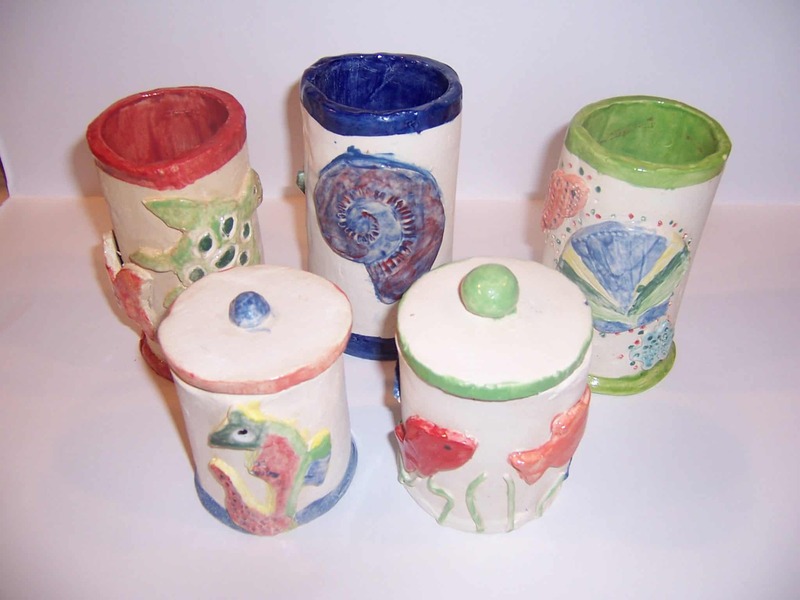 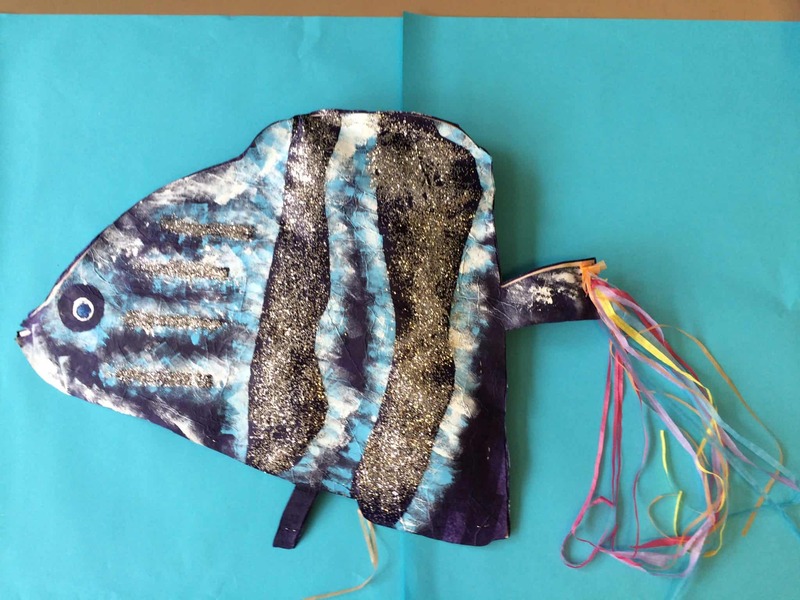 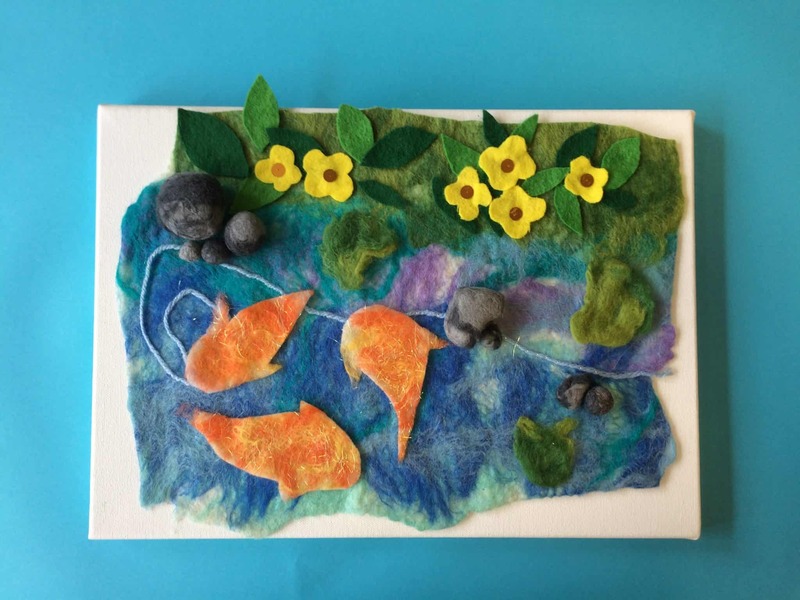 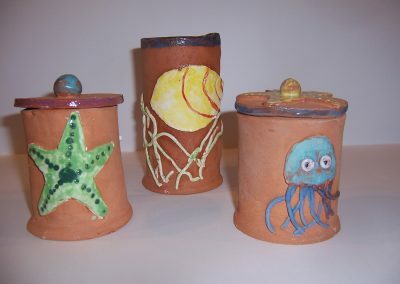 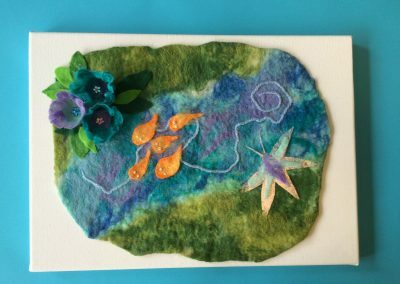 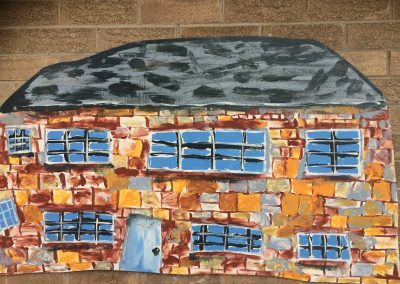 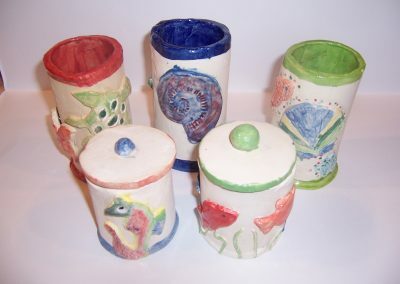 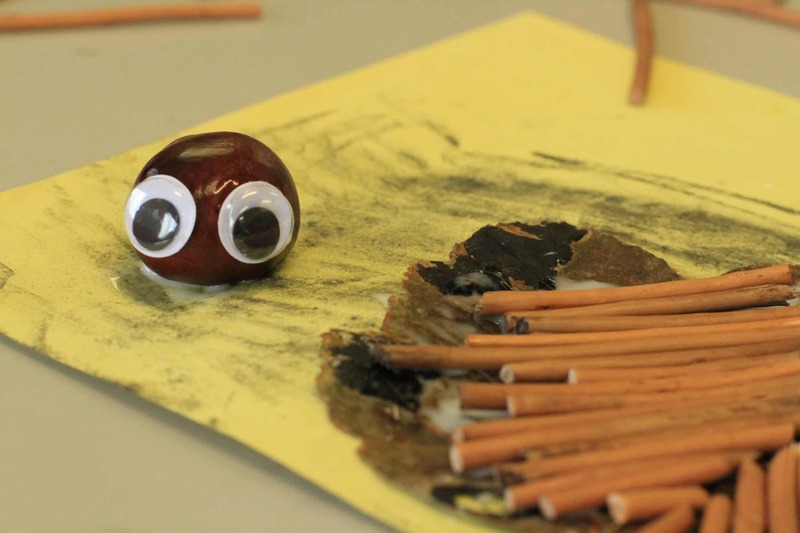 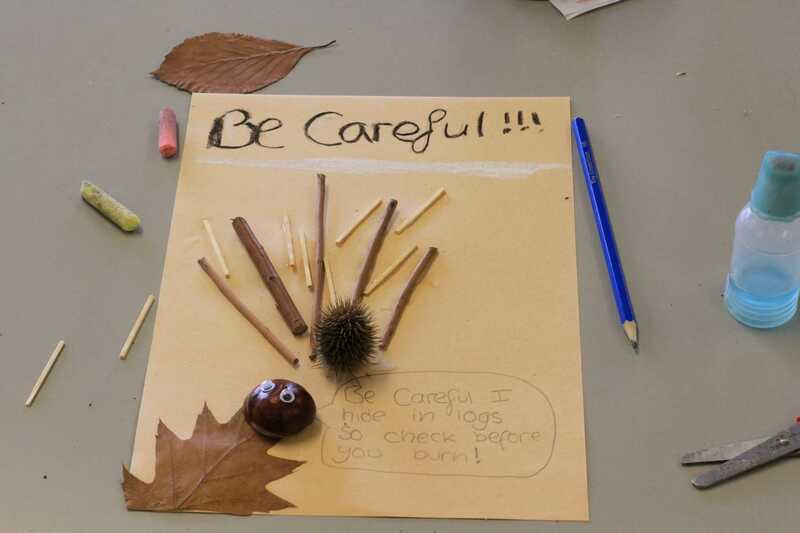 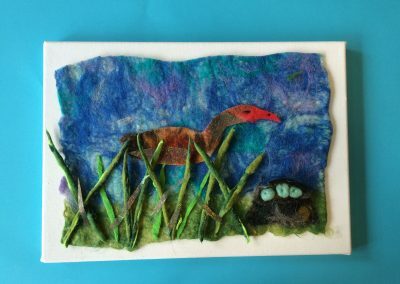 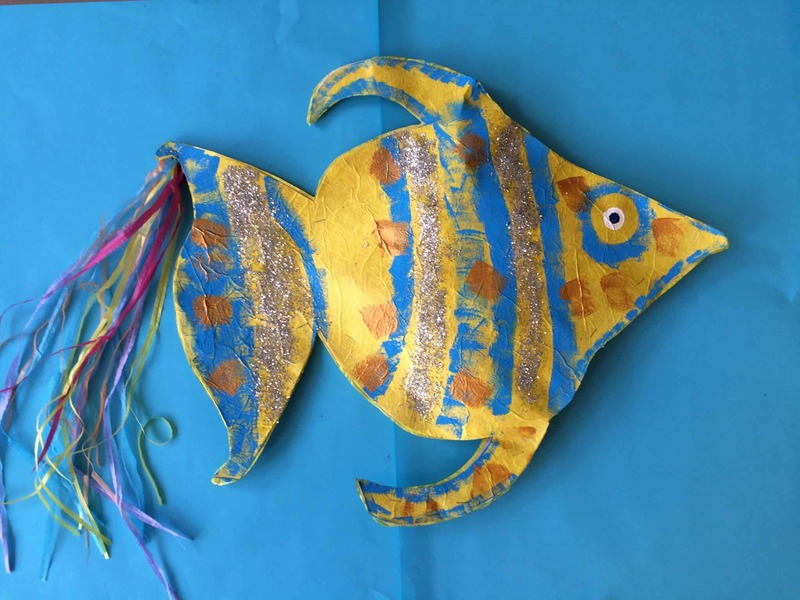 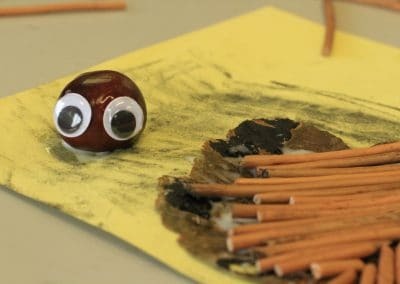 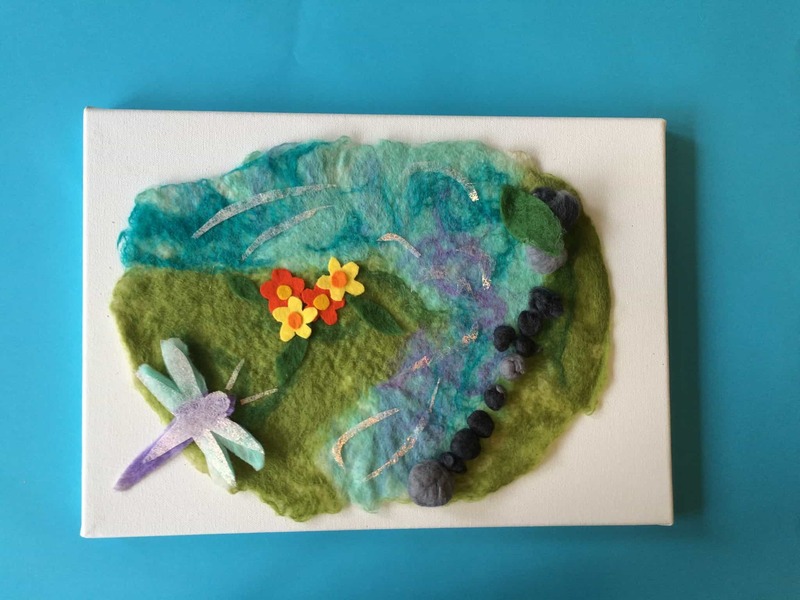 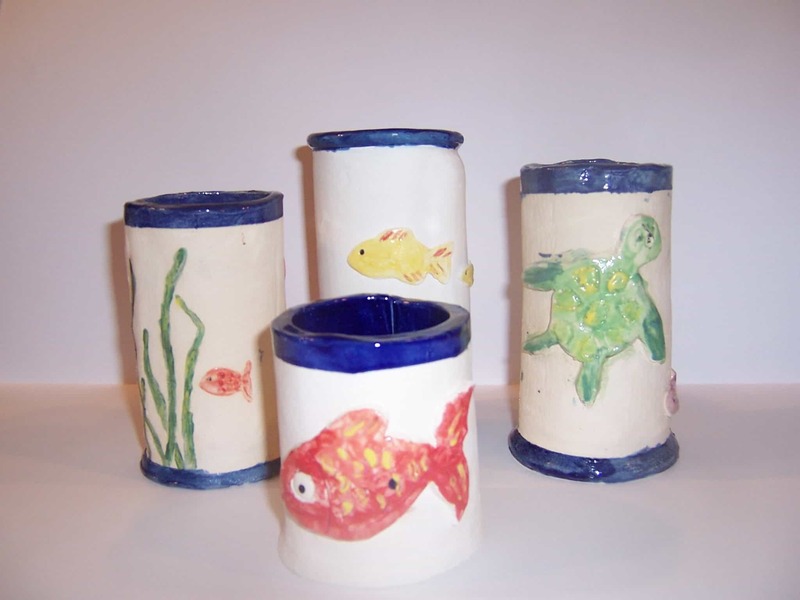 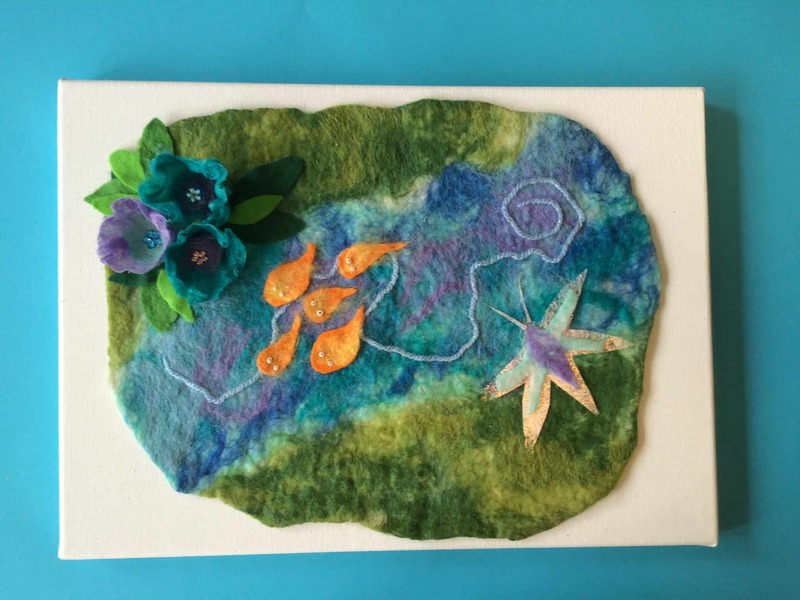 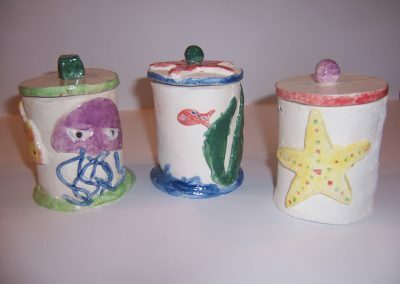 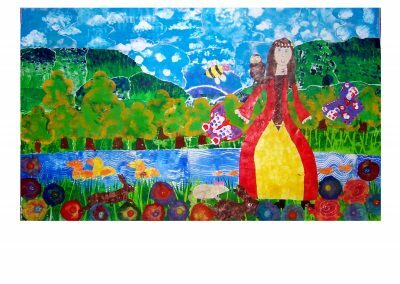 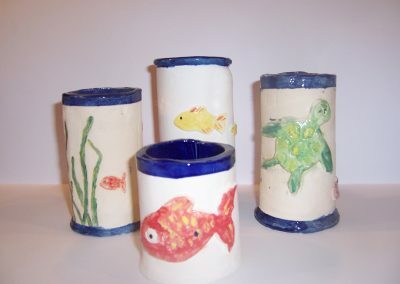 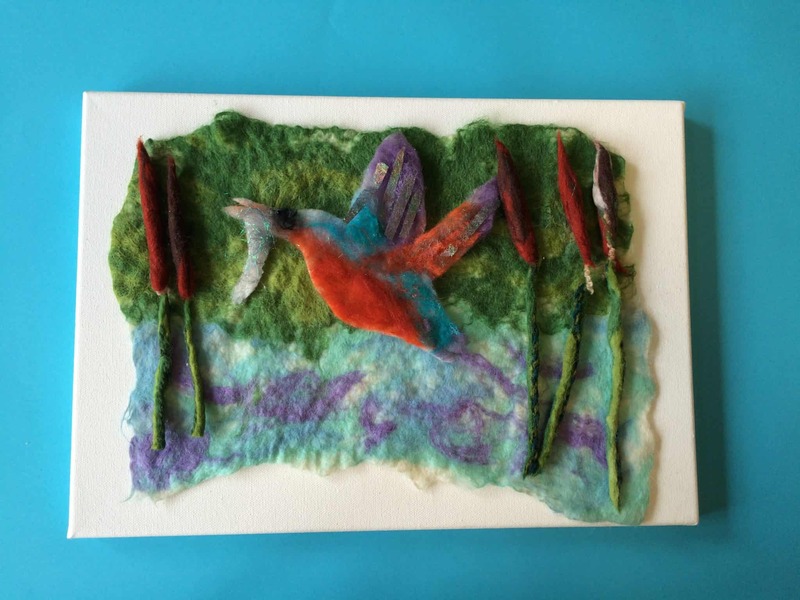 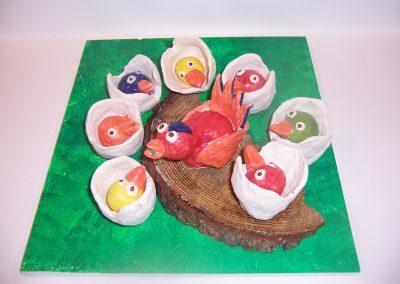 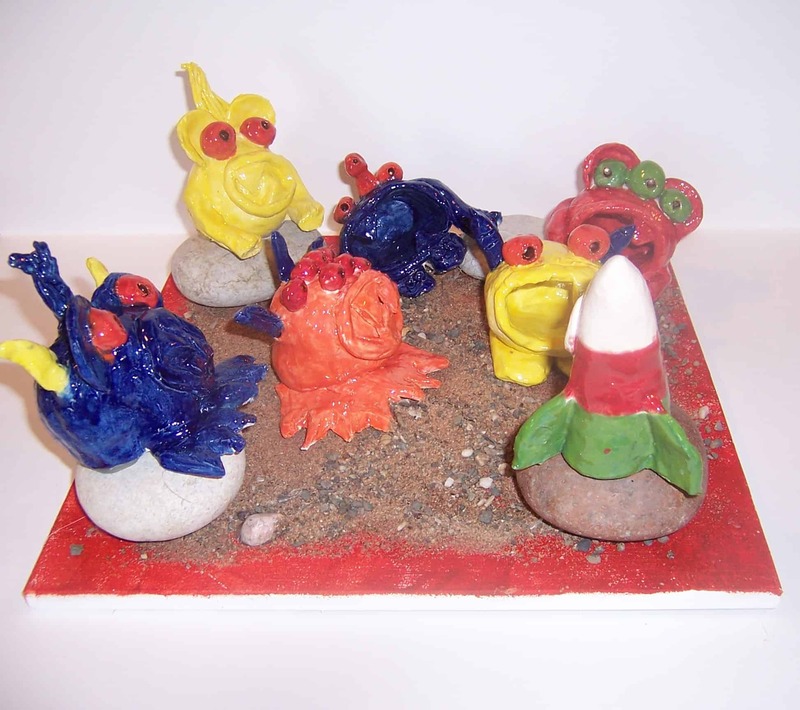 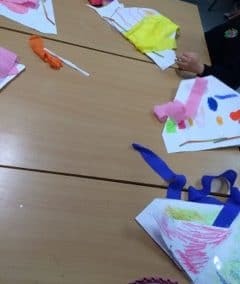 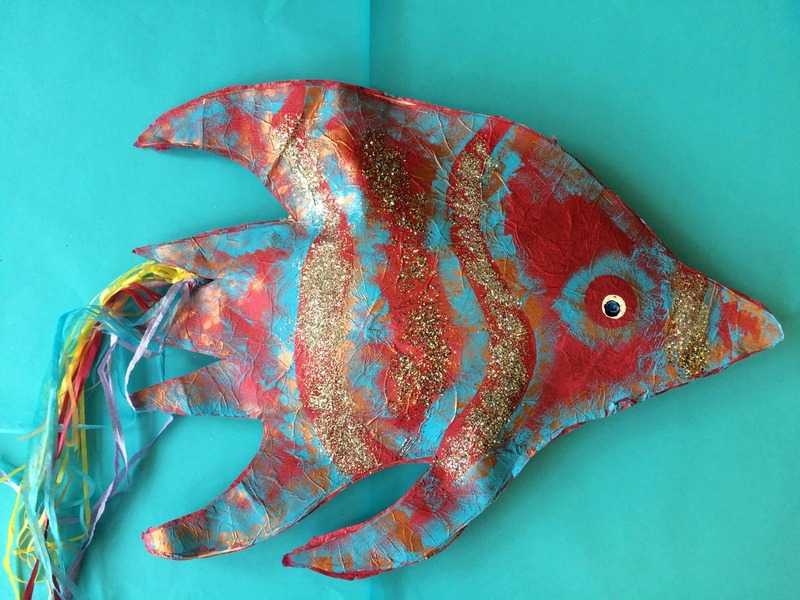 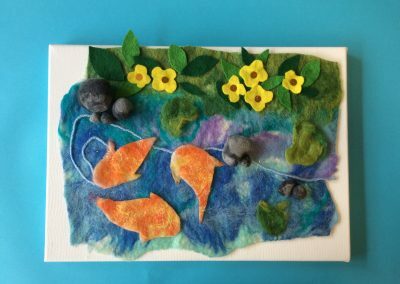 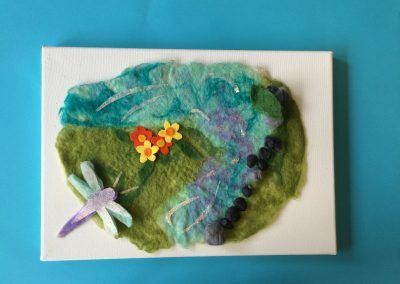 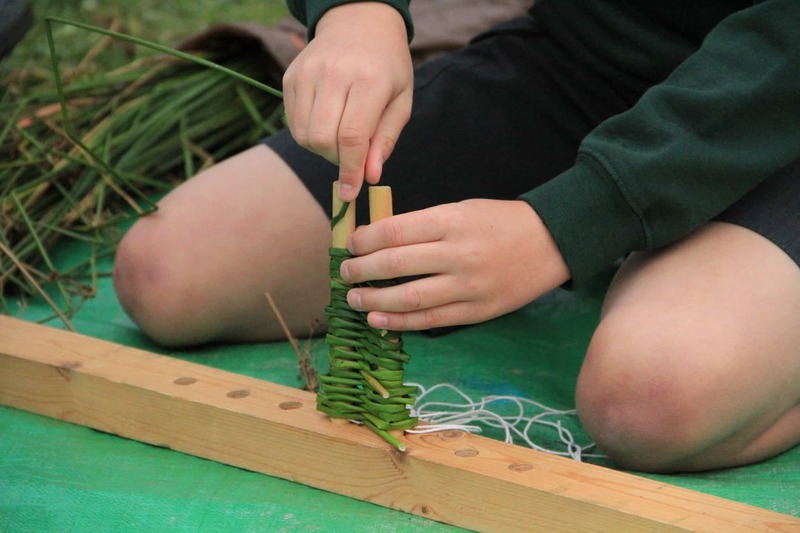 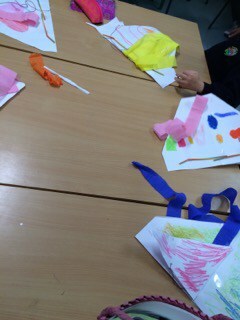 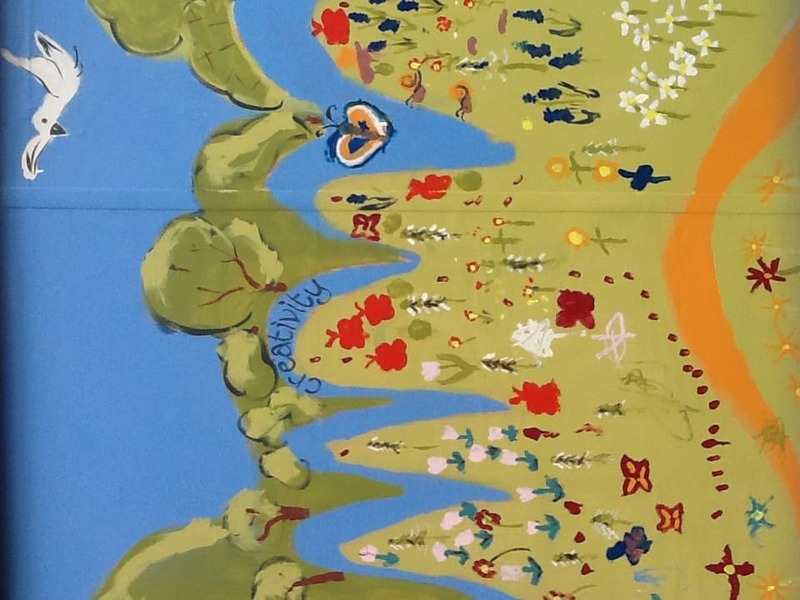 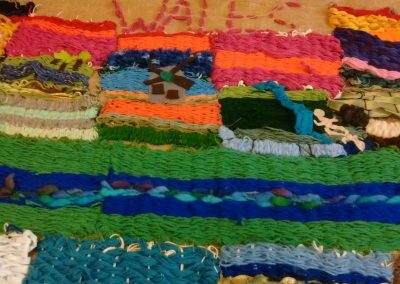 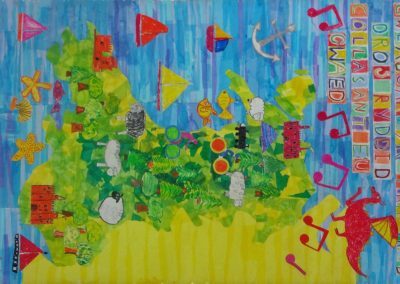 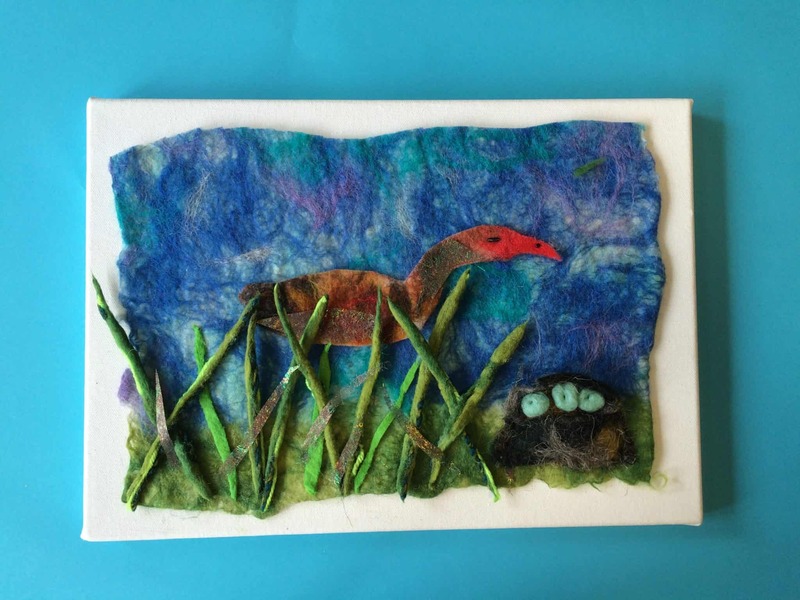 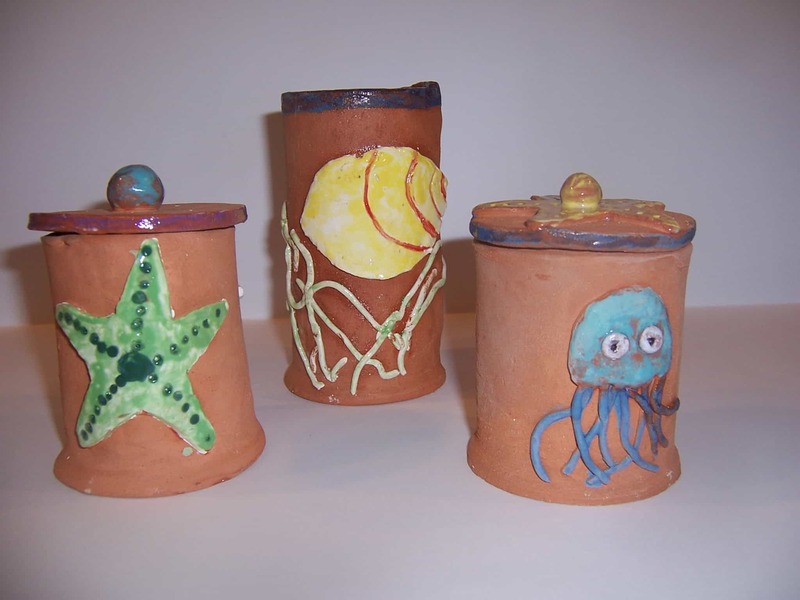 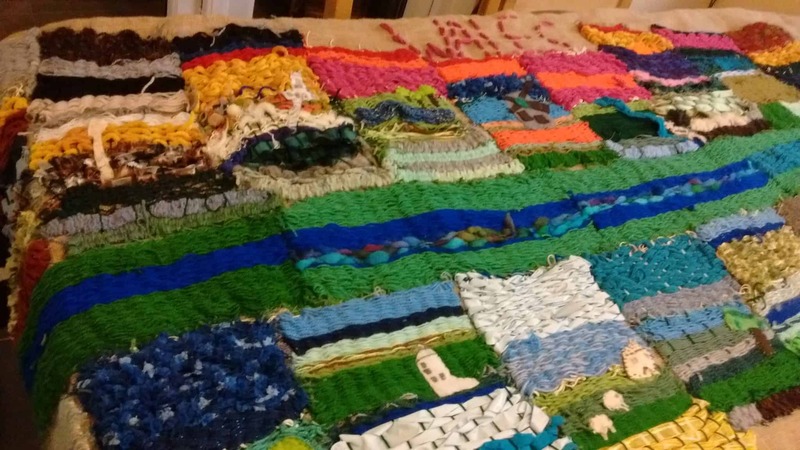 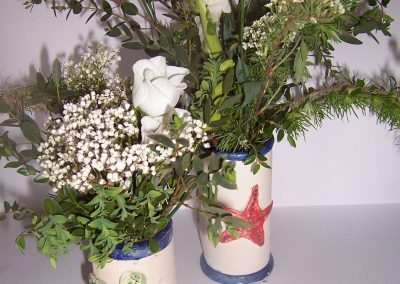 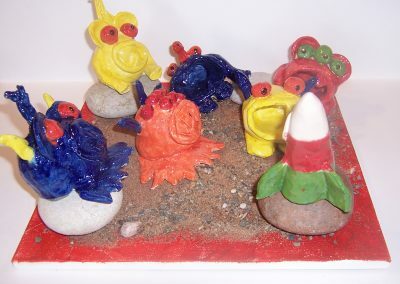 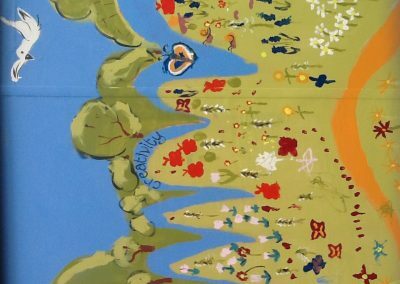 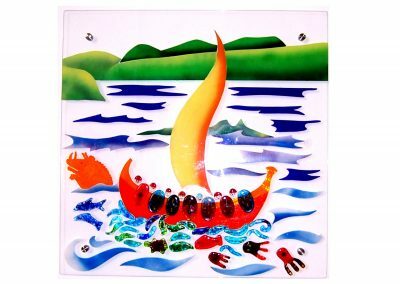 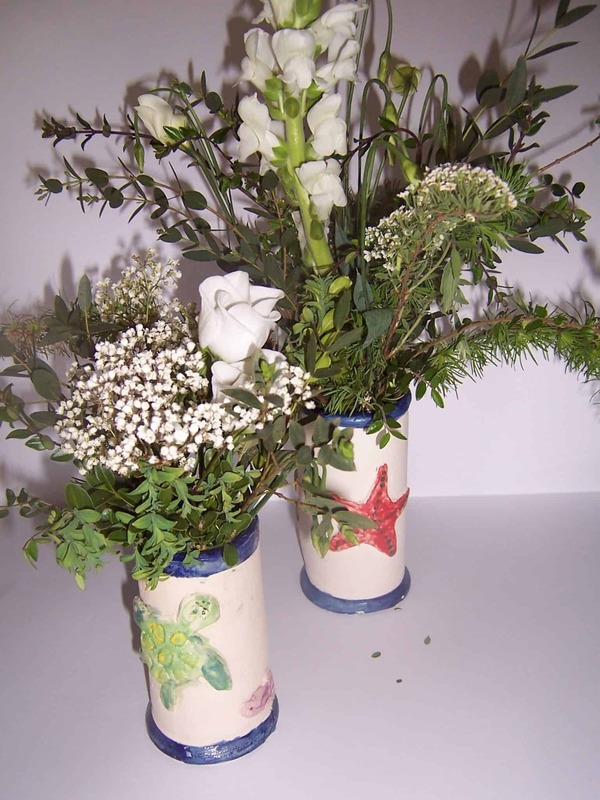 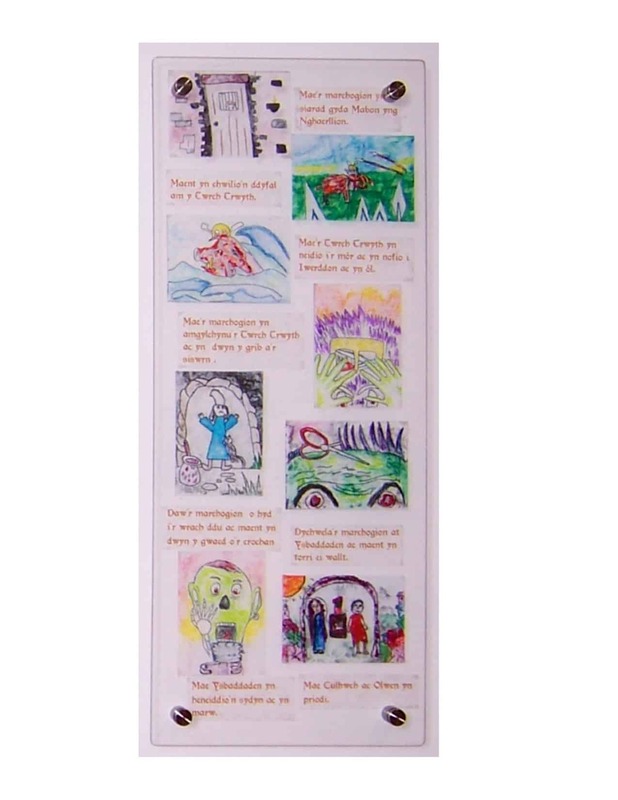 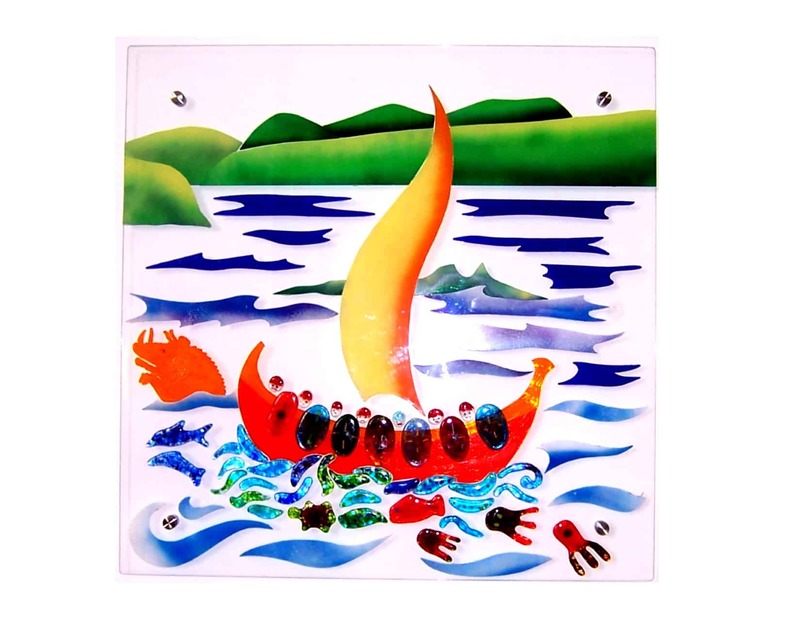 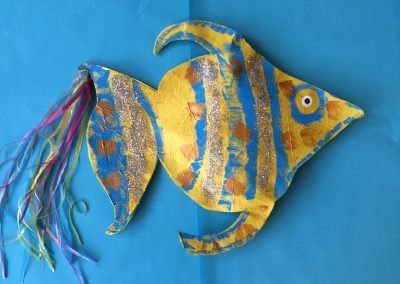 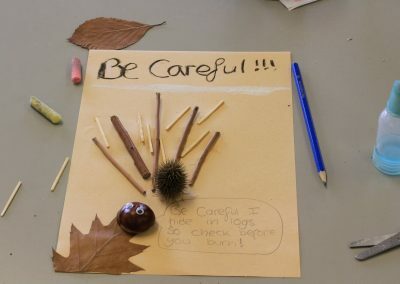 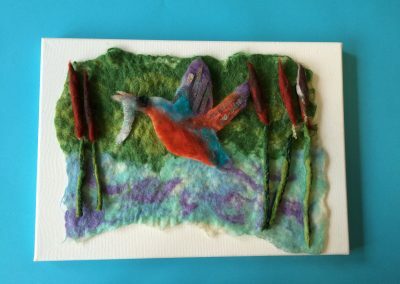 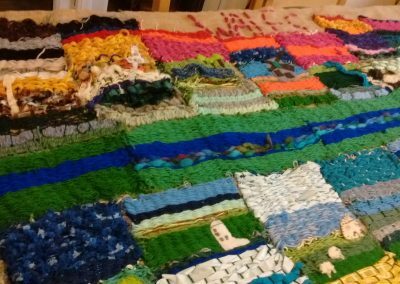 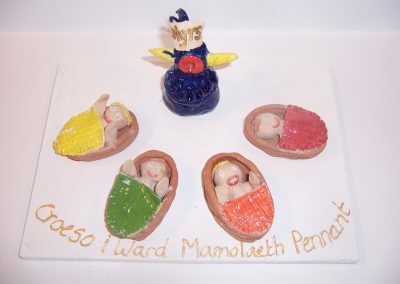 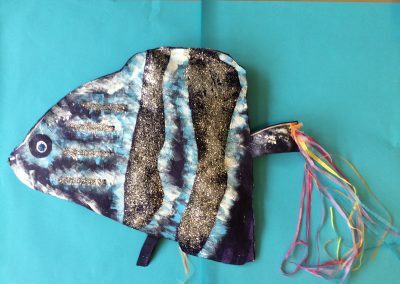 Artists work for 2 days or 4 days in each primary school, sessions this year ranged from: Hilary Roberts delivered workshops in glass, felt, clay, paper mural and a mixed media hanging. 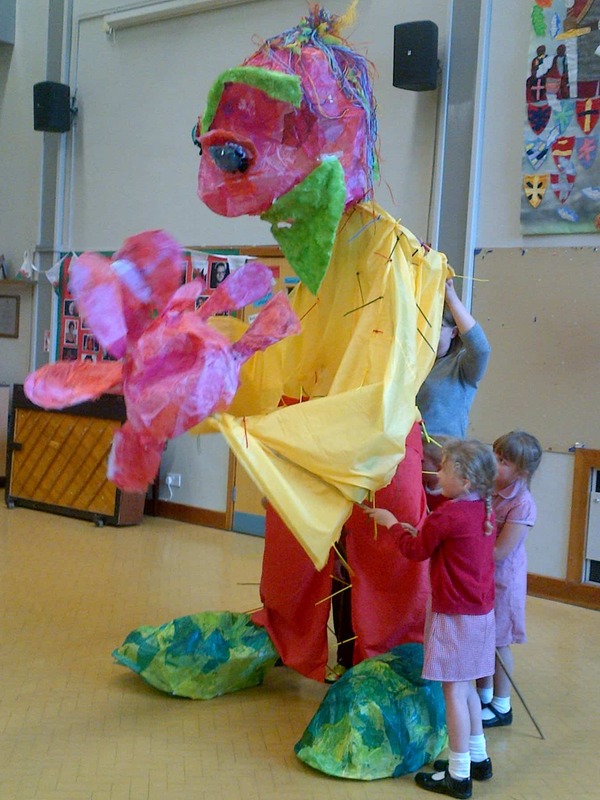 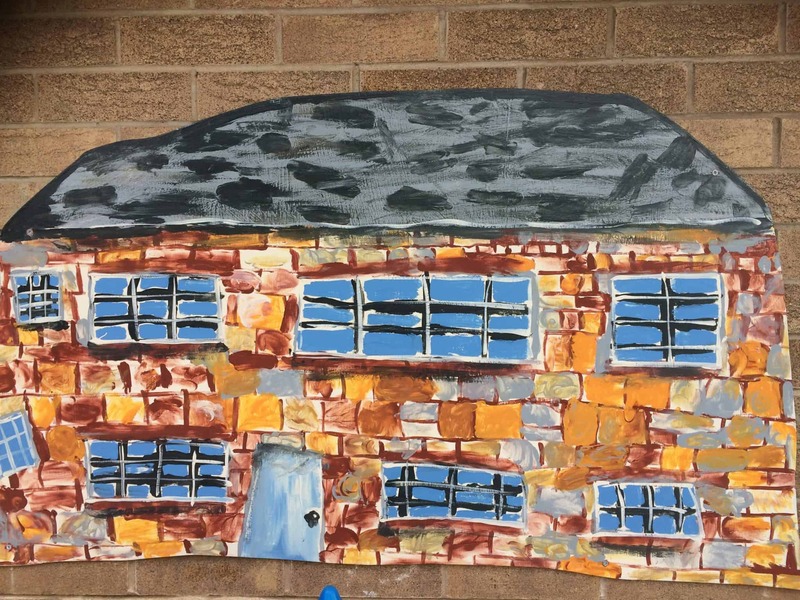 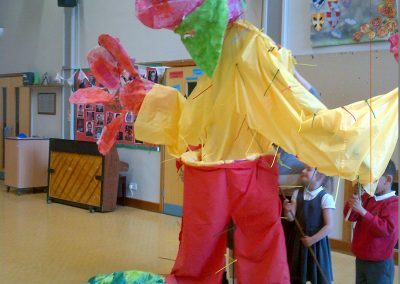 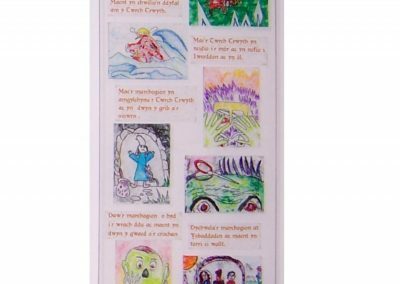 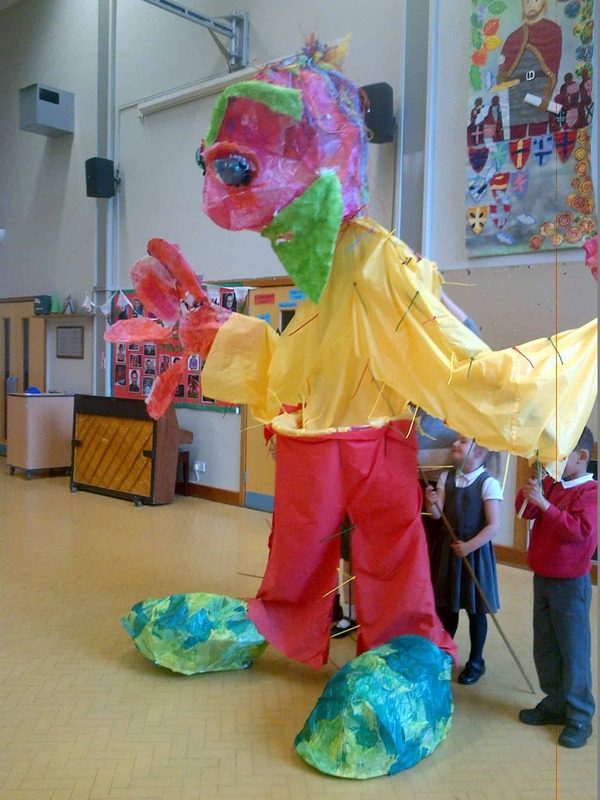 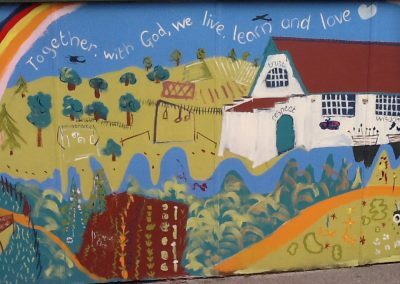 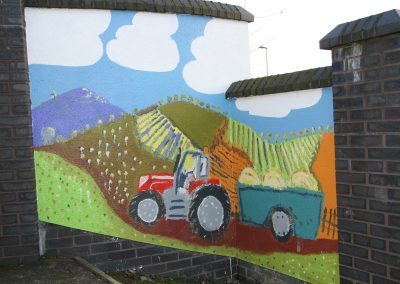 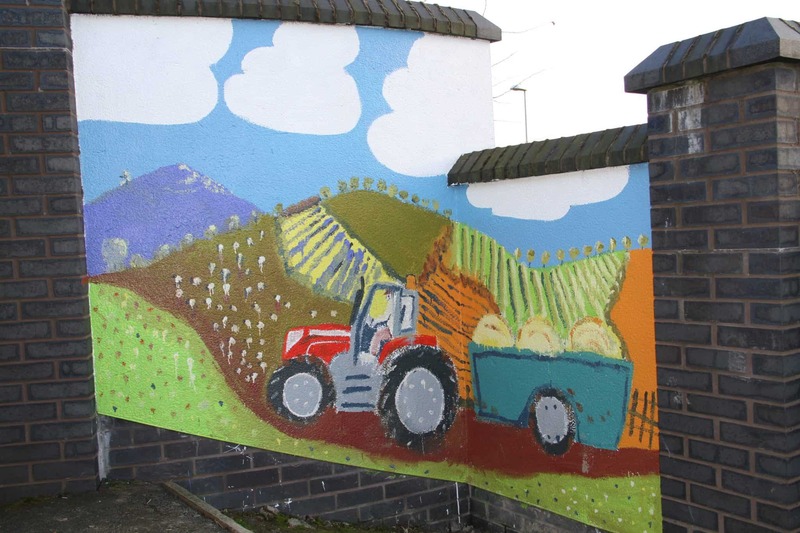 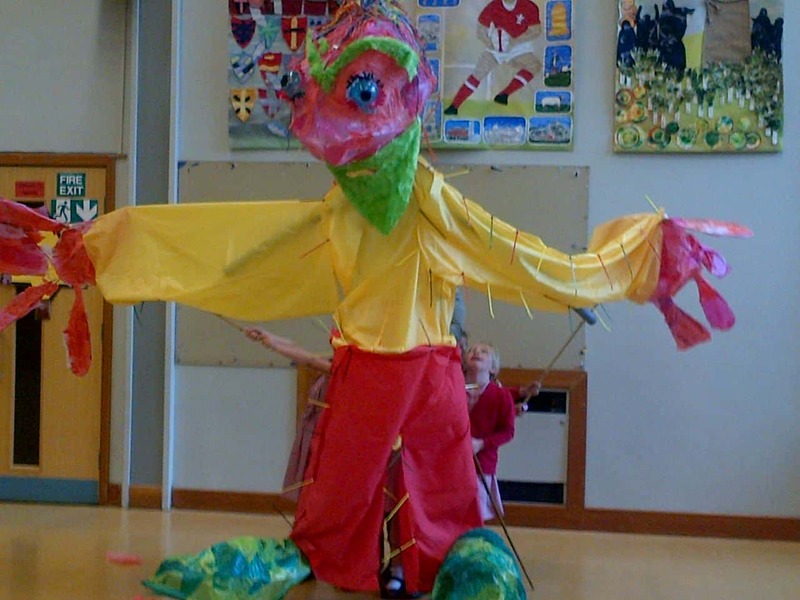 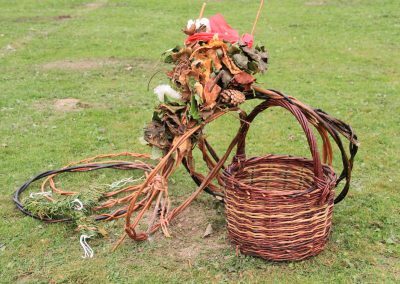 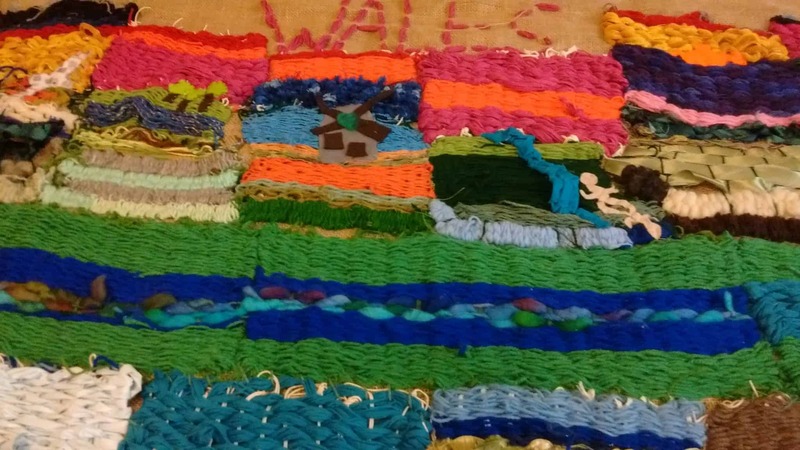 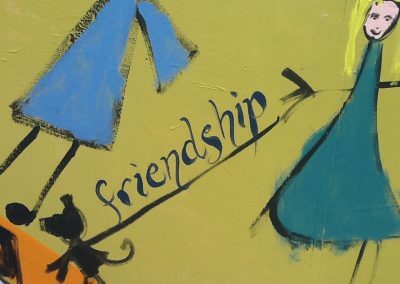 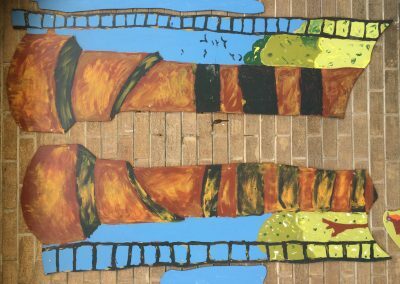 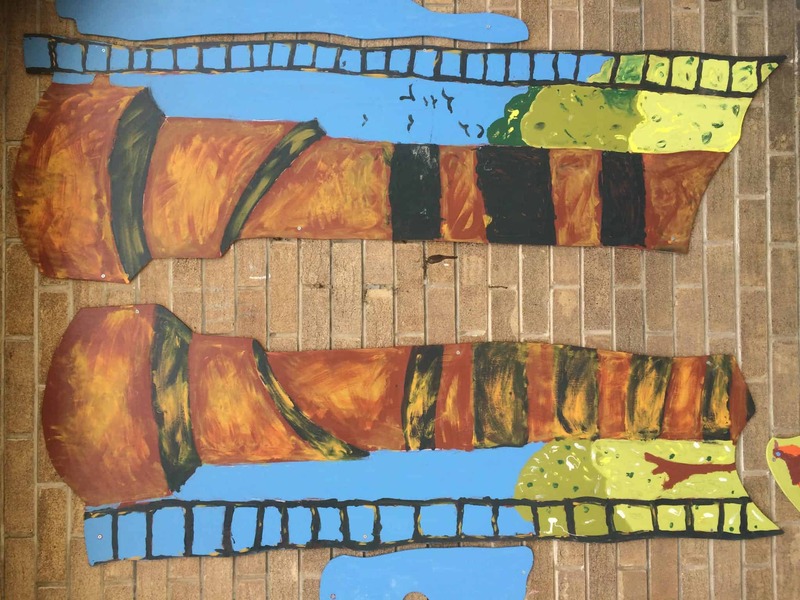 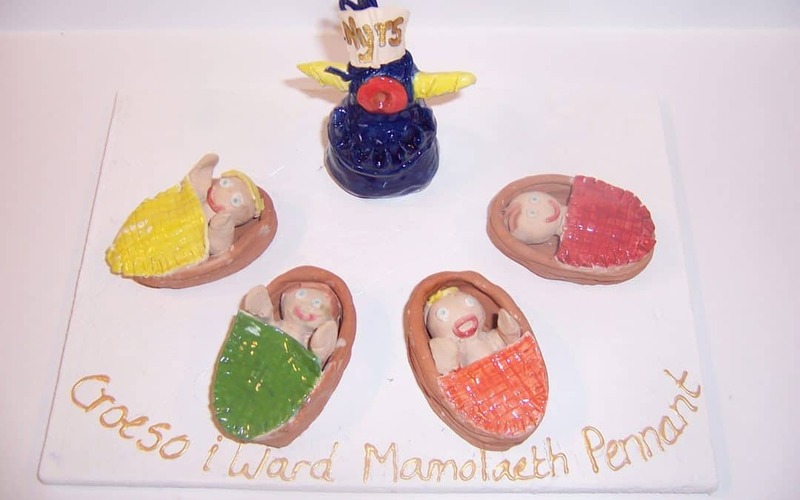 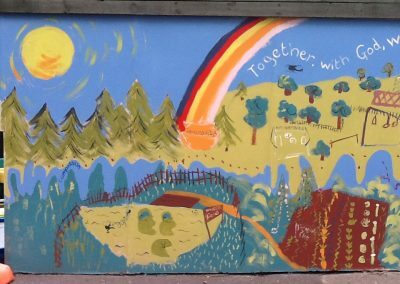 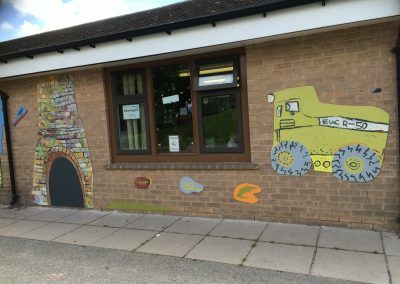 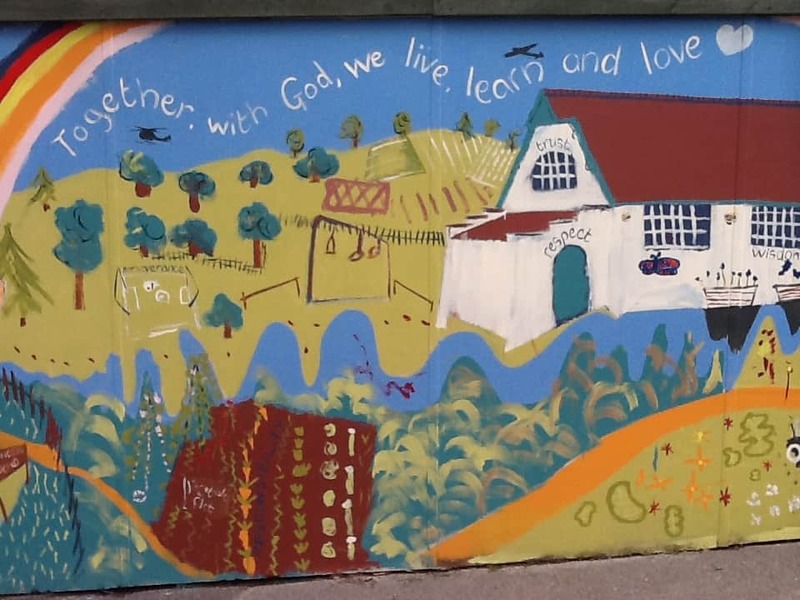 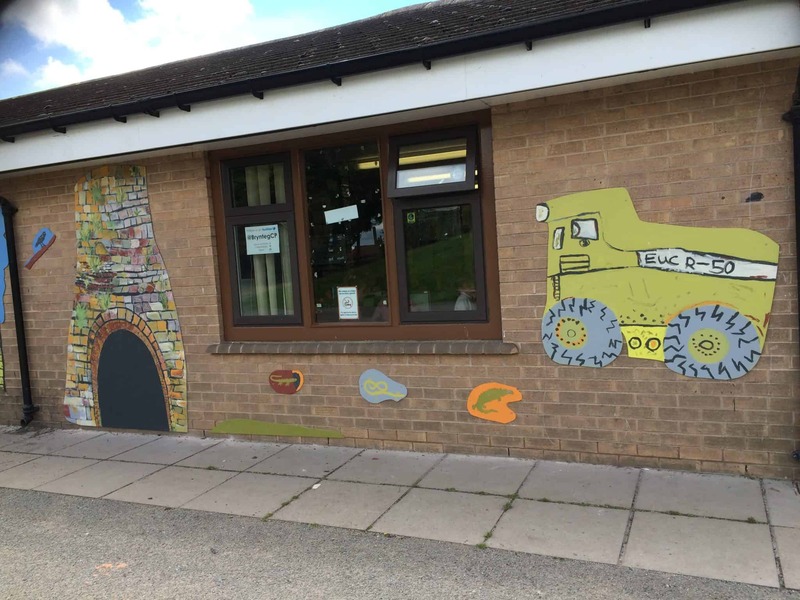 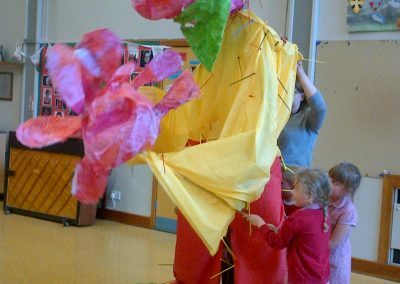 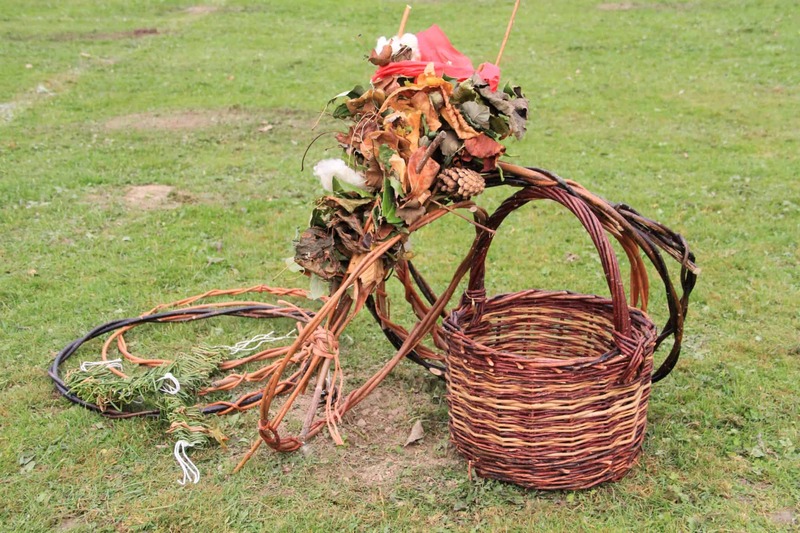 Penri Roberts delivered drama workshops, Emma Jayne Holmes worked with a range of schools to paint murals and make kites, Caroline Lowe used natural materials to create art works, Anita Jenkins created a textile murals and Jo Munton made giant puppets.